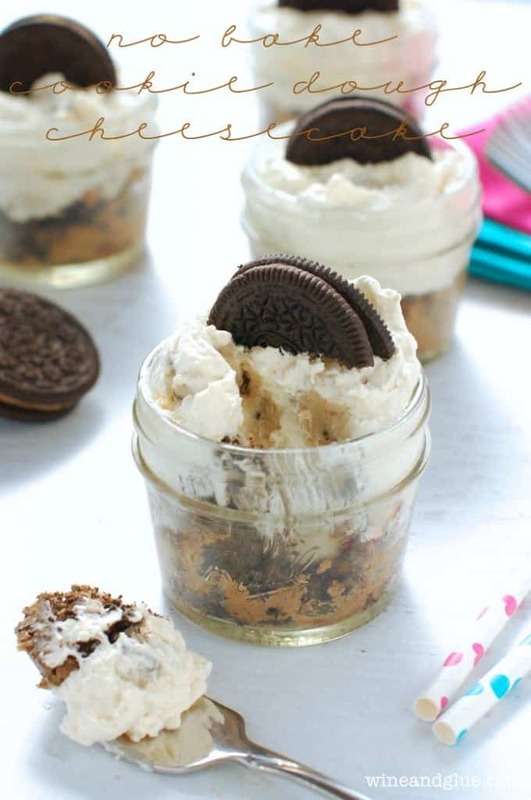 This Baileys Dessert Fluff is the perfect easy no bake dessert to make for a party! Six simple and easy ingredients and it comes together in about five minutes! 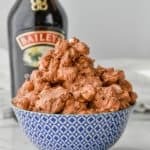 If you love my Baileys Fudge and my Baileys Poke Cake and just can’t get enough of amazing Baileys dessert recipes, then you have to try this Baileys Fluff! Hello from NYC, my friends!! I’m in New York attending BlogHer 18 and stuffing my face with some of the best food and cocktails on the planet. If you are on Instagram, follow me @lisawineandglue so you can see all my shenanigans. You guys. The hotel where I’m staying greeted me with a bellini. It was the perfect welcome to NY present ever, especially since it was ice cold and the weather here is like a desert. So even though I have been flooding my Facebook page with pumpkin recipes lately, we are still in the thick of summer. And I have just one or two summer recipes for you up my sleeve. The first one is this Bailey’s Dessert Fluff. You guys, before this summer I had no idea how much ya’ll love yourself some cool whip and marshmallows together. But once I posted my Strawberry Banana Fluff and it went super crazy, I knew I had to make more. I brought you my Cherry Cheesecake Fluff and now we have one with Baileys. Because you guys? Everything is better with Baileys, not just coffee. 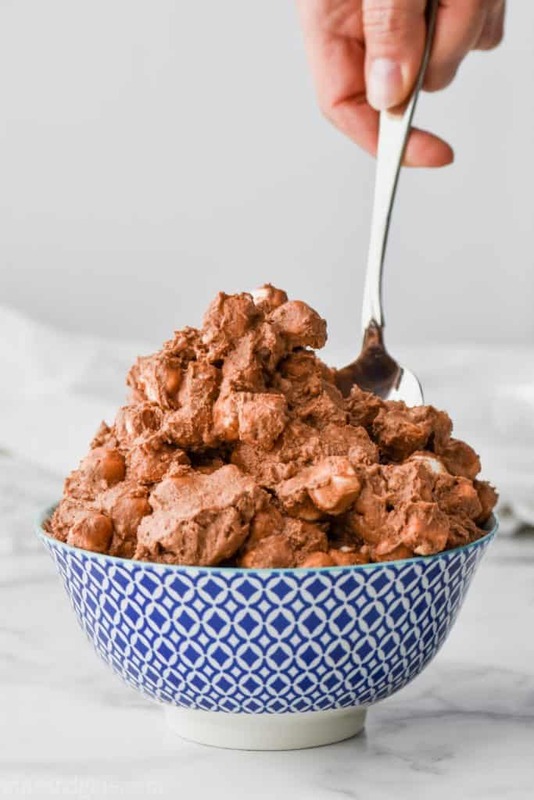 Just like a regular fluff dessert, Baileys Dessert Fluff is super easy and comes together with just a few ingredients. It is perfect for a fun grown up get together ???? Grab some cream cheese that is room temperature. You will also need some cool whip. 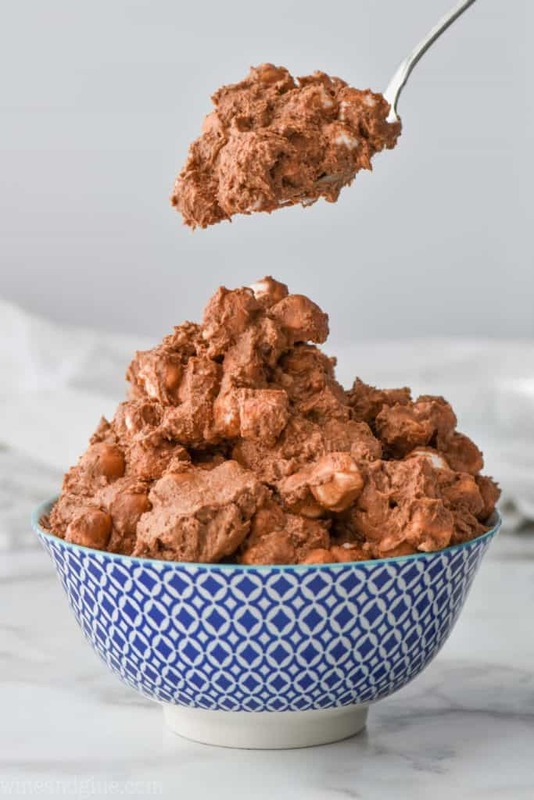 You can definitely use a homemade cool whip which is basically stabilized whipped cream. You also need instant chocolate pudding mix. You only need the dry mix. 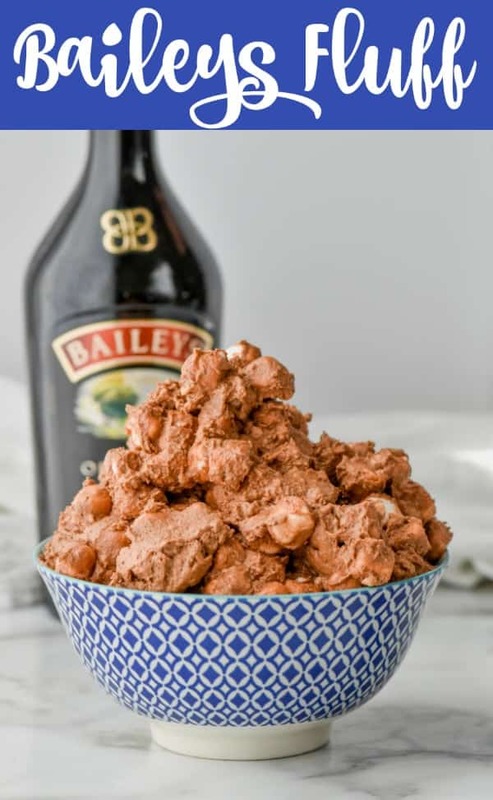 The world of food bloggers is bursting at the seams with amazing Bailey’s desserts and you guys really need to try them all. First thing’s first. 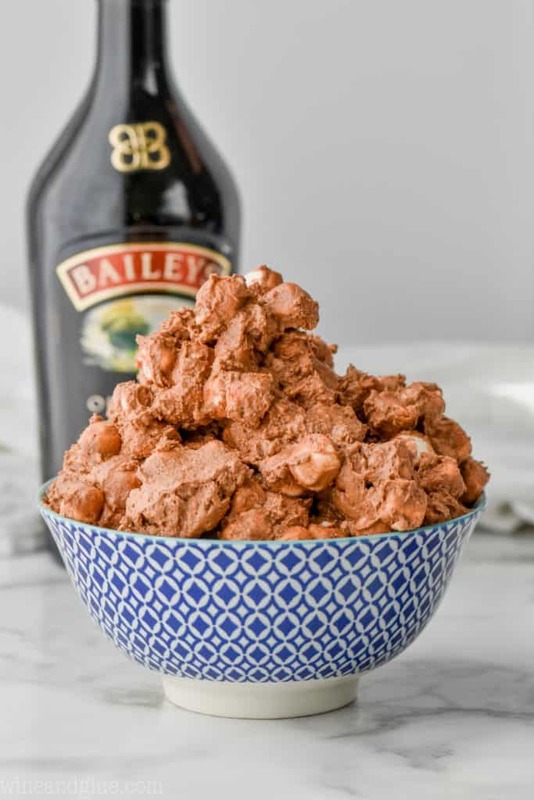 Make my Bailey’s Fudge. It is ridiculous and your life will be changed. 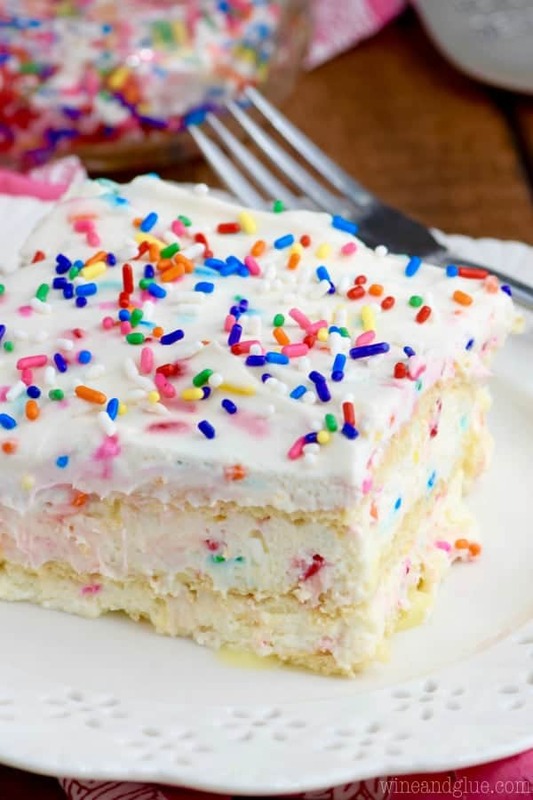 Next you are going to need to make my Bailey’s Poke Cake. It is all sorts of amazing yumminess. Annnnnd, then you need to make my No Bake Bailey’s Chocolate Pie. What goes better with Baileys? More booze. Try this Bailey’s Martini. After that you should try these Bailey’s Brownies. And then for sure you need to have this Baileys Chocolate Cheesecake. 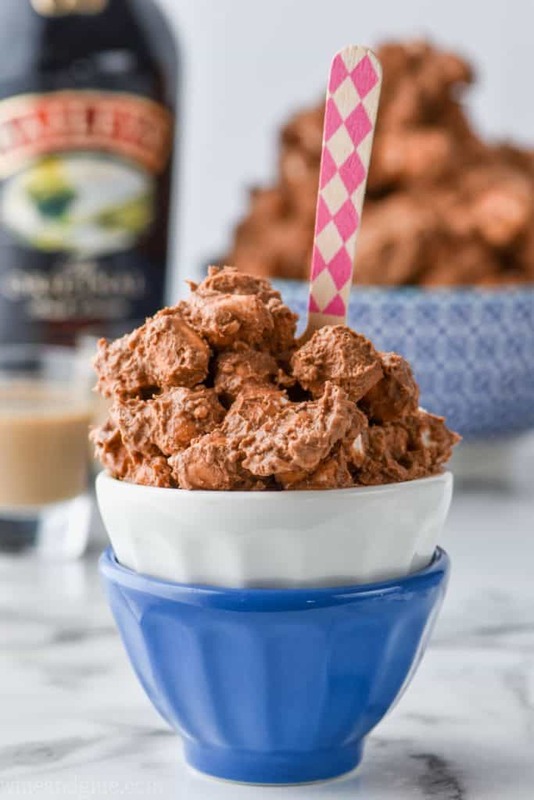 This Baileys Dessert Fluff is the perfect easy recipe to make for a party! Six simple and easy ingredients and it comes together in about five minutes! 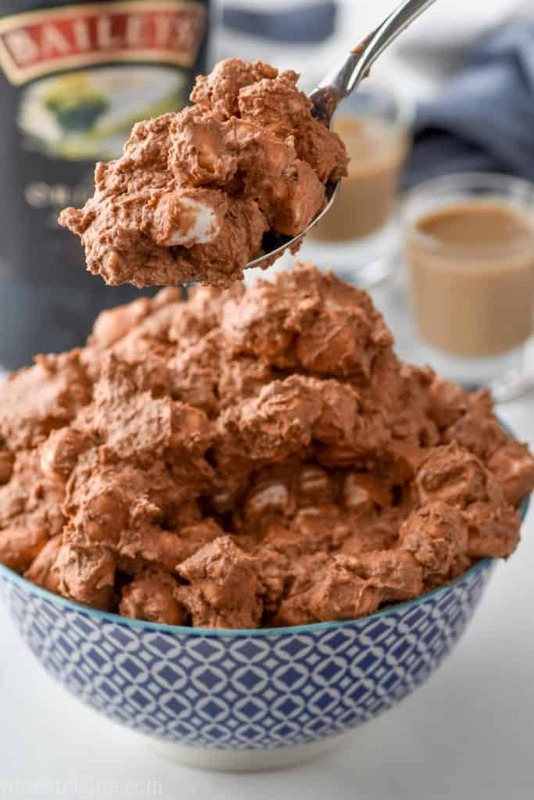 In a large bowl, using a hand mixer, mix together the cream cheese, cool whip, chocolate pudding mix, vanilla extract, and Baileys until smooth. Stir in the mini marshmallows. Refrigerate for up to one day before serving or serve immediately and enjoy! 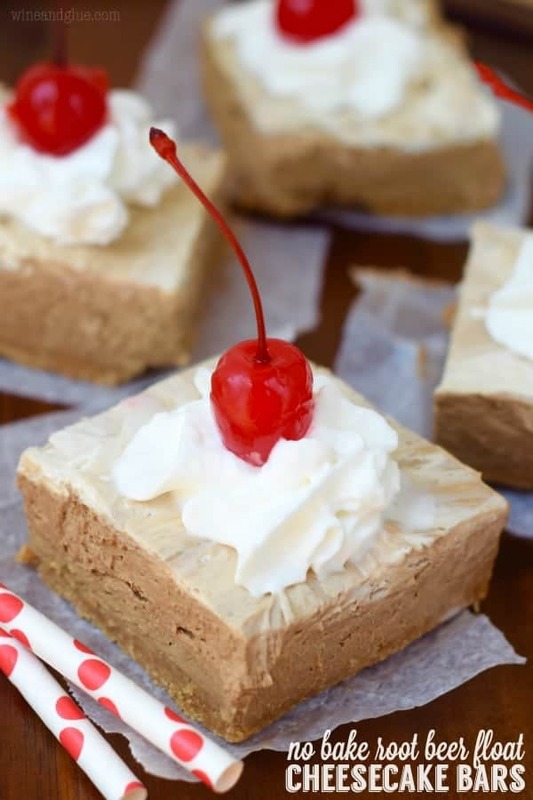 More great no bake desserts you need in your life! Love Baileys! Got to try Baileys Fluff! OMG. Bailey s and chocolate! Sounds great! But, is it instant or regular chocolate pudding? Matt recently posted…Nostalgic? – Check out these Slush Puppie machines to use at home!!! Will make fluff soon. Sounds delish!